Our largest crane lorries are 80ton/metre, able to conduct a full 360 degree lift at full capacity. The capabilities of our lorries mean we save you time, money and cause less disruption to your sites. 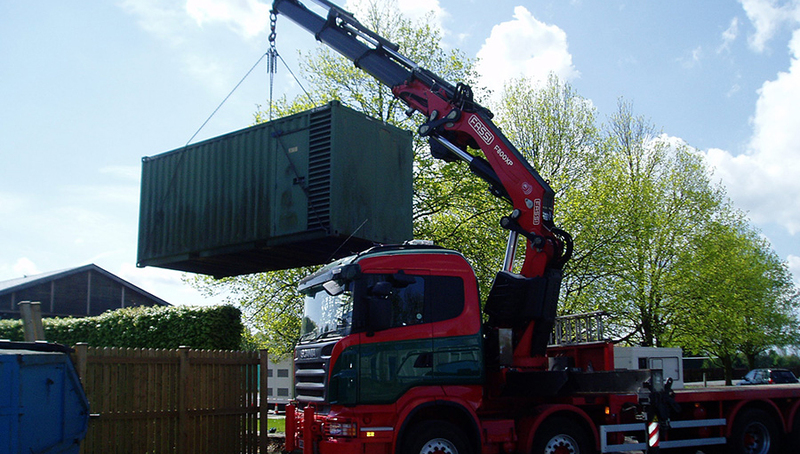 Ideally suited for the transportation of heaver items such a loaded container and static plant.